Robust, crisp moulding - our best slim case ever! 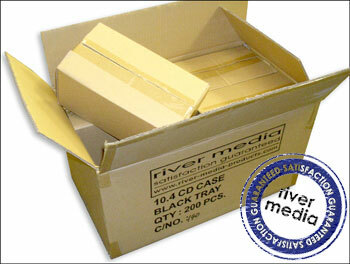 Using only prime resin 'virgin plastic' River Media cases have been moulded with high quality Japanese equipment. What makes these cases better than anything else you've tried? 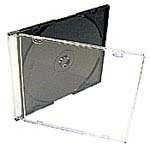 If you want your CDs to stand out from the rest then use the highest quality case only available from River Media Products. After all you never get a second chance to make that first impression.